: I do believe that John Romero (one of the creators of the hit game DOOM) has some of the best hair around. Any one agree? I had never heard of John before. He certainly does have very nice hair. 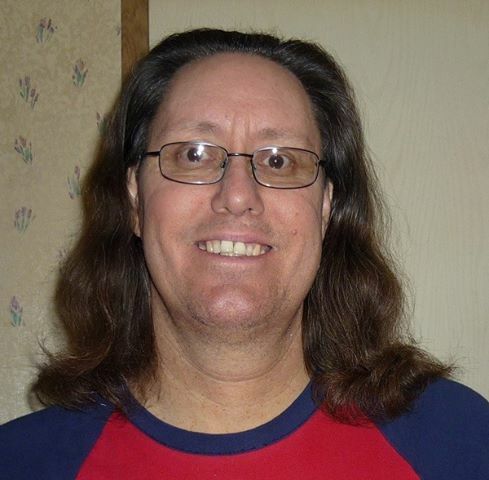 I looked through Google and it looks like he's had long hair for many years. The gray just adds character to his hair and appearance. Thanks for the inspiration! I need all I can get!